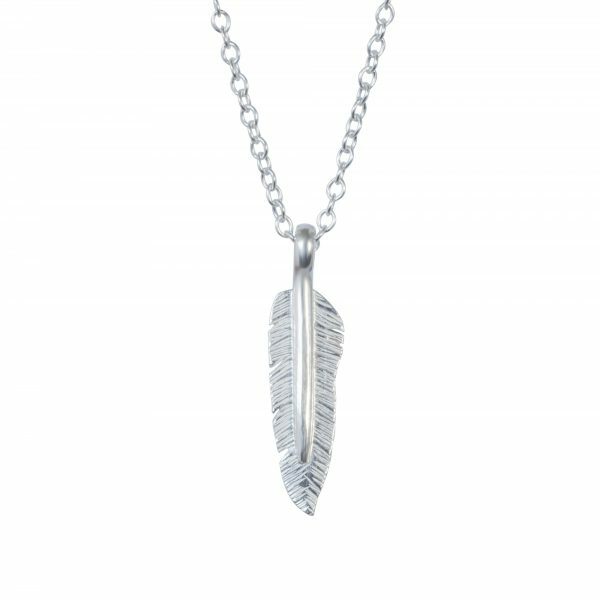 Each little feather is carefully hand cut from Sterling silver before being hammered, soldered and polished. No two are ever the exact same and are unique in their own way. 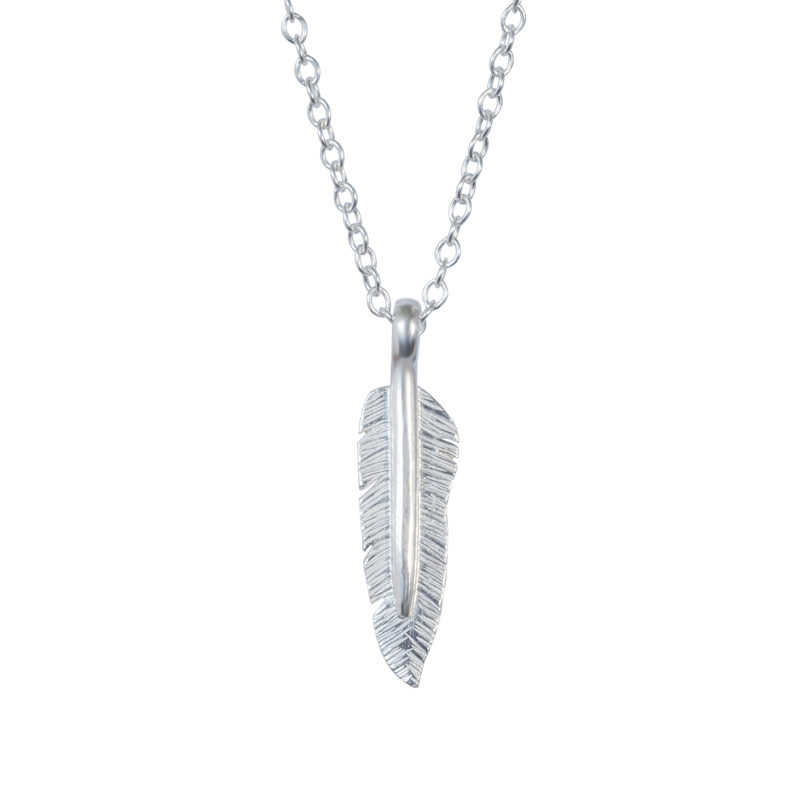 Whether it’s a reminder of nature or of a loved one, these little feathers will brighten up any outfit.